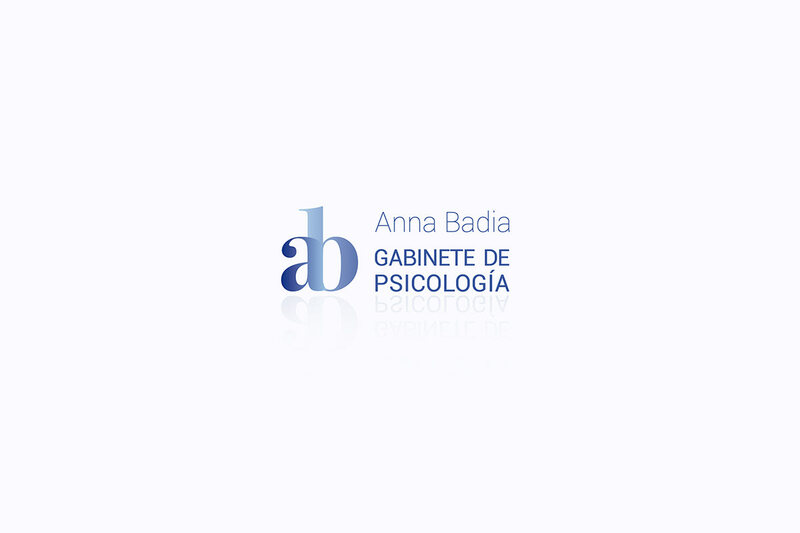 Anna Badia is a specialist child and adult psychologist with extensive experience. 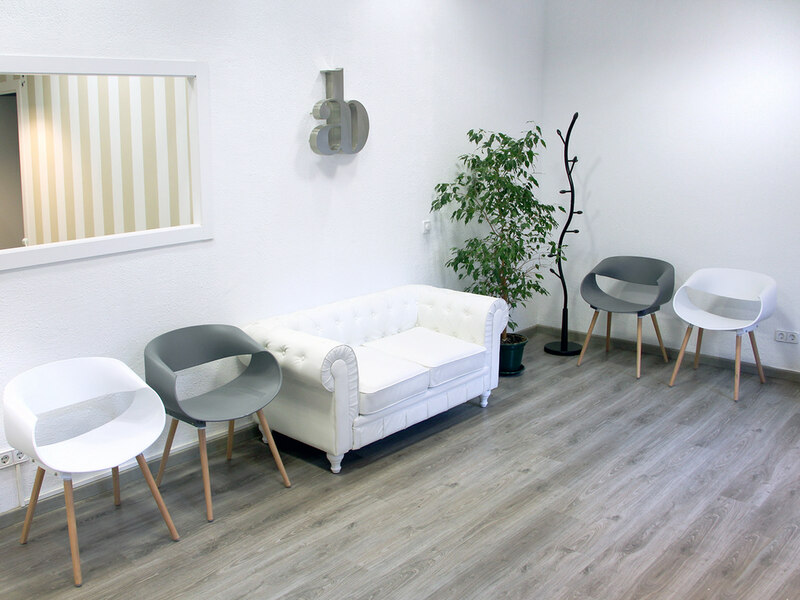 For several years she has worked alone and recently her business has grown, so she has created an office with a team. 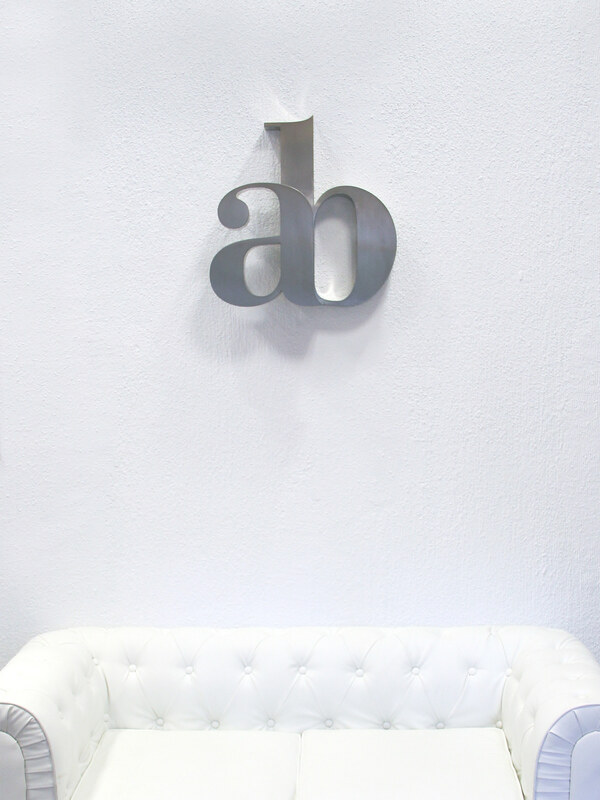 Anna is quite known in the industry and she gets a lot of patients from her media appearances, so she wanted to keep her name in the new business but appearing as a team, so we changed the name to "Anna Badia Cabinet of Psychology”. 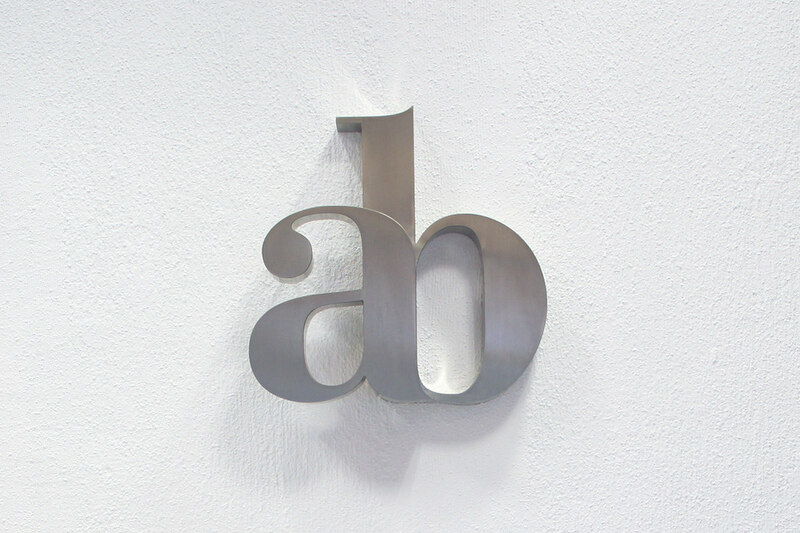 I tried the logo to loose the image of a person and was identified as an entity, so I used the lowercase initials and linked them. 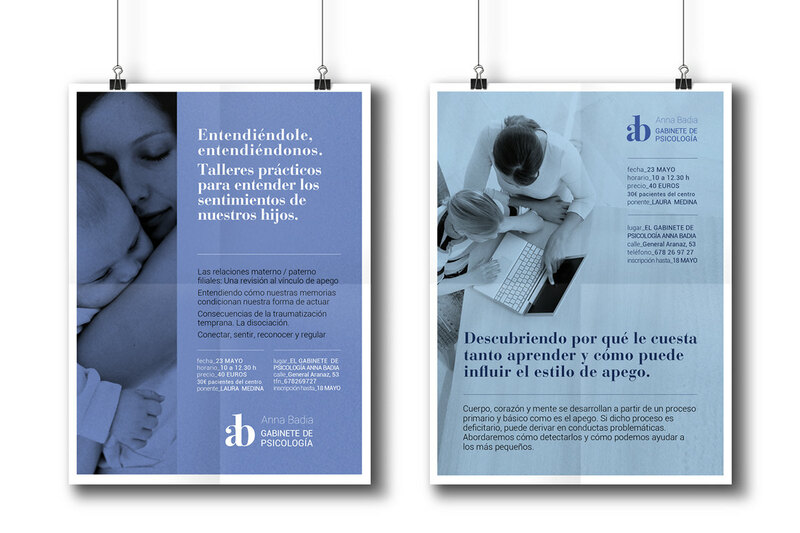 We chose a friendly curved typography so it can be used for both adult and children public. 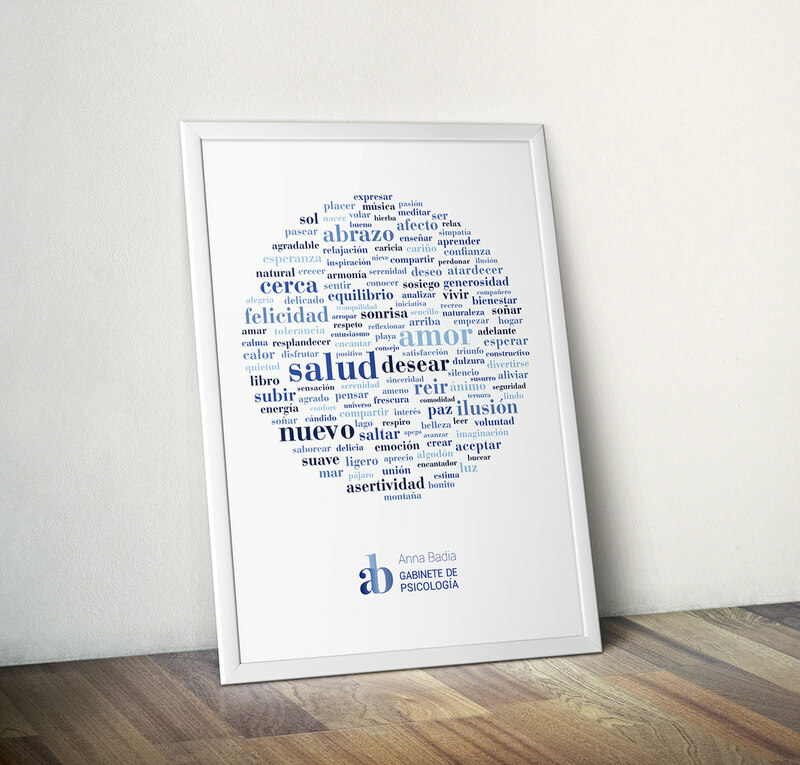 For inside the room, I designed a mural with words related to positive feelings. 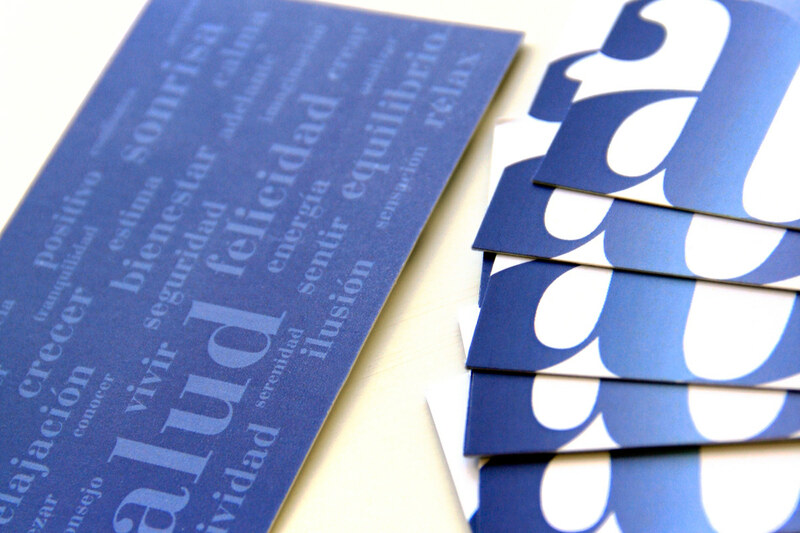 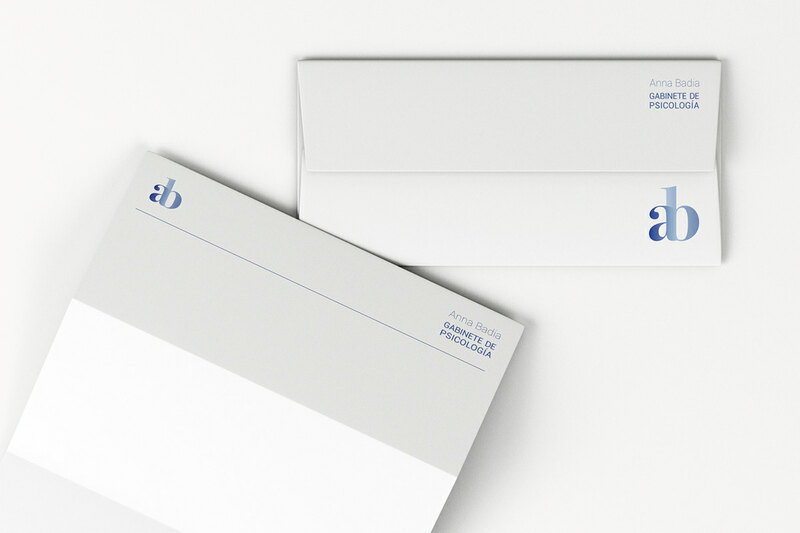 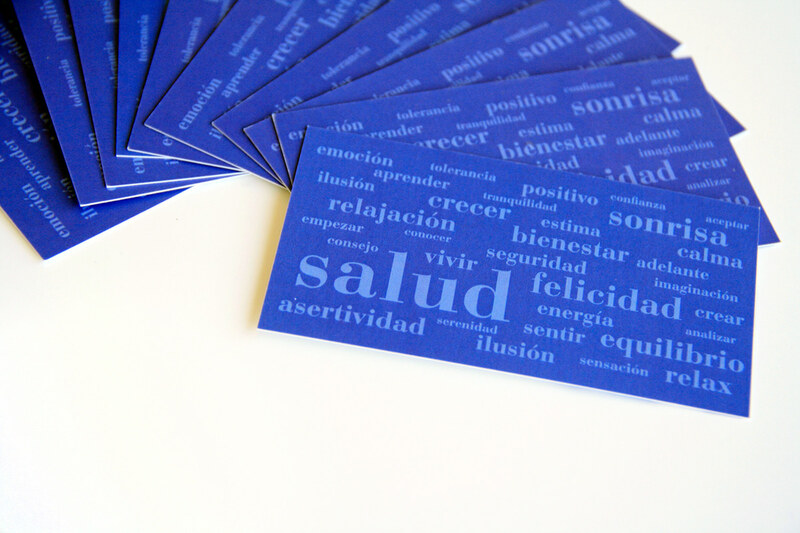 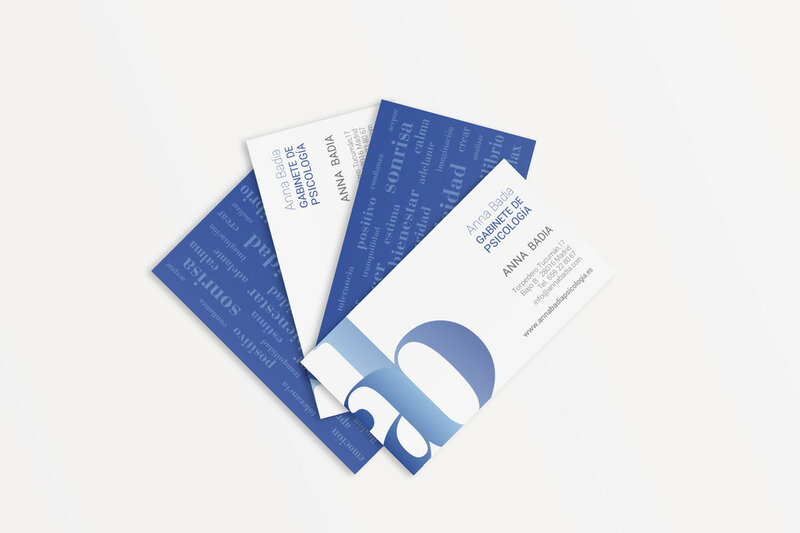 Visual identity / Stationary / Cards / Posters / Wall / Outdoor signage.